A Utah man has been found guilty of multiple misdemeanors following his jury trial concerning his alleged actions—or lack thereof—in a boating incident where a U of U scientist died. Skyler Shepherd is now facing the possibility of time in prison for his role in a boating accident in August 2011. Three men who were in a boat on Pineview Reservoir have all been charged with misdemeanors in connection with the death of Esther Fujimoto. Fujimoto was swimming in the reservoir at the time and received injuries while in the water, allegedly after being struck in some manner by the propeller of the boat which Shepherd was riding in. Shepherd maintained his lack of culpability, stating that he returned to check on Fujimoto but that she told him she was fine. The prosecution insisted that Shepherd had to have known what took place; Shepherd’s attorney pointed out that the defendant had talked to Fujimoto and later cooperated with the police. • recklessly engaging in conduct that creates a substantial risk of death or serious bodily injury to another person. Obstruction of justice has the potential to be a felony, but can also be charged as a class A misdemeanor. Class A misdemeanors carry the possible penalty of up to one year in jail. It’s always prudent to contact a Utah criminal defense attorney if you’re charged with or being investigated for committing any crime. No criminal charge is too small to warrant receiving expert legal help. 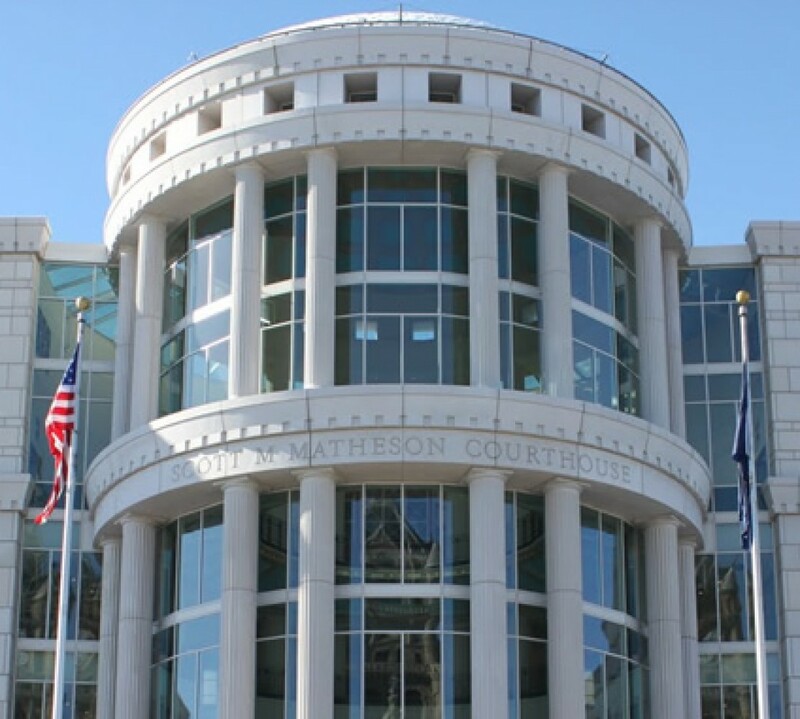 Get your case on the right track today by calling a Utah criminal defense attorney.